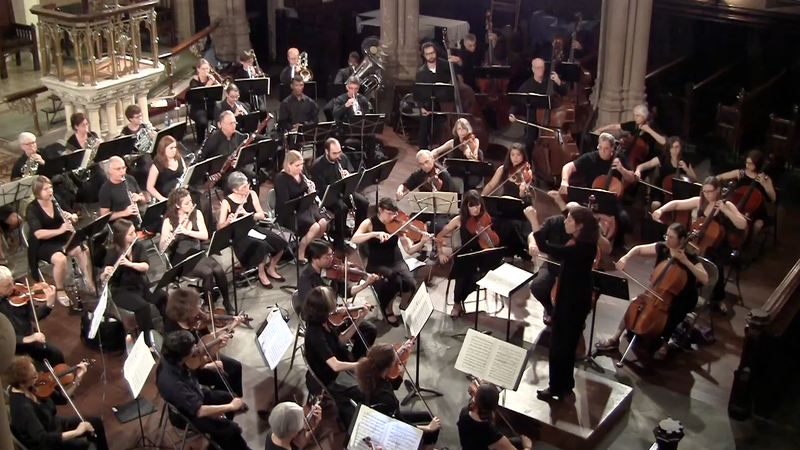 The Brooklyn Conservatory Community Orchestra is comprised of enthusiastic amateur and professional musicians who come together out of a love of music and performance. Based in Park Slope, Brooklyn, we rehearse on Tuesday nights from 7:30 to 9:30 pm at Congregation Beth Elohim, 271 Garfield Place, on the corner of 8th Avenue. Explore our website to learn more about upcoming programs, listen to excerpts from our concerts, learn about our members, and much more! For additional information contact Music Director Dorothy Savitch at dorothy.savitch@gmail.com or call 718.622.3300 x221. 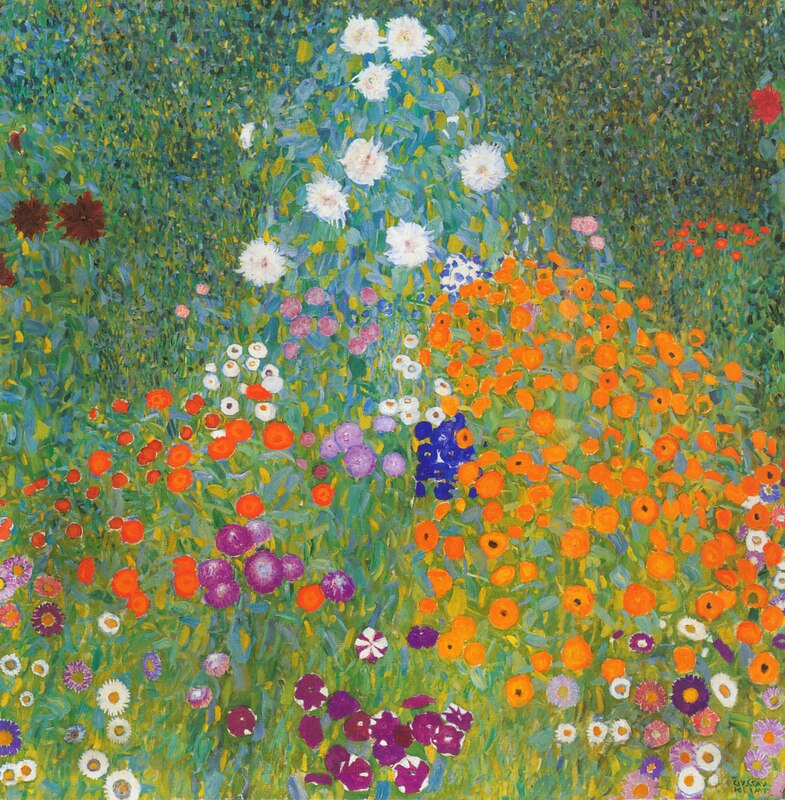 Join us for Mahler's lyrical and exuberant 4th Symphony! 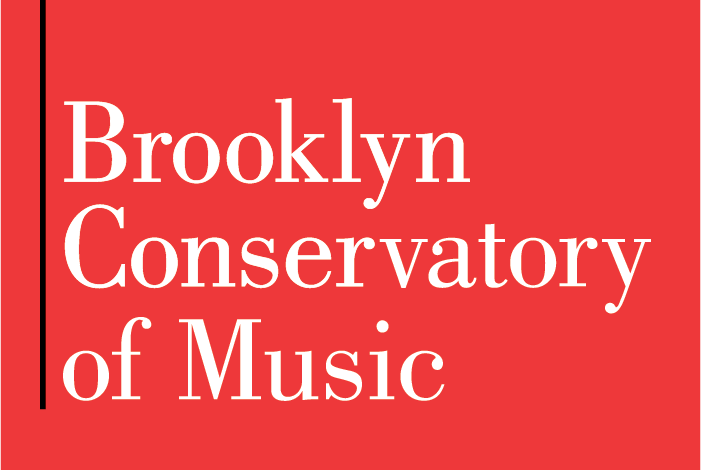 © 2005-2019 Brooklyn Conservatory Community Orchestra.